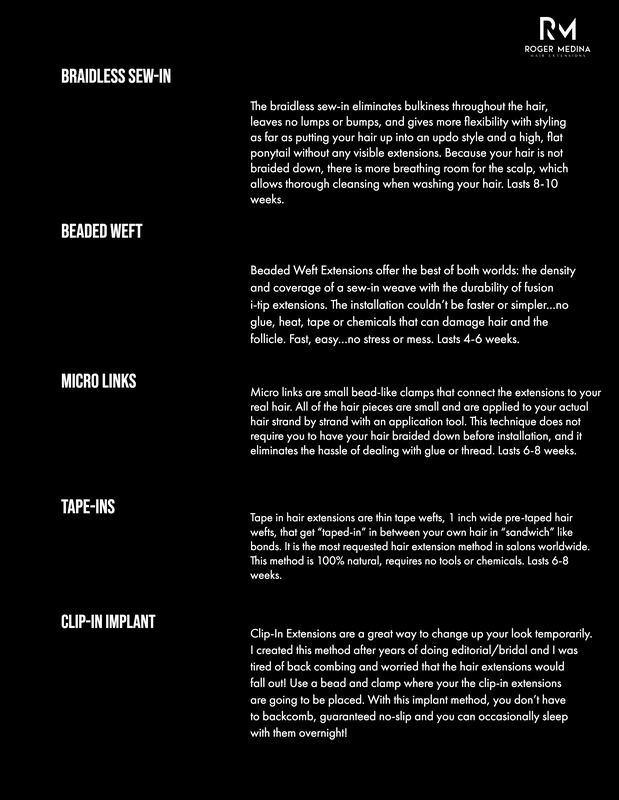 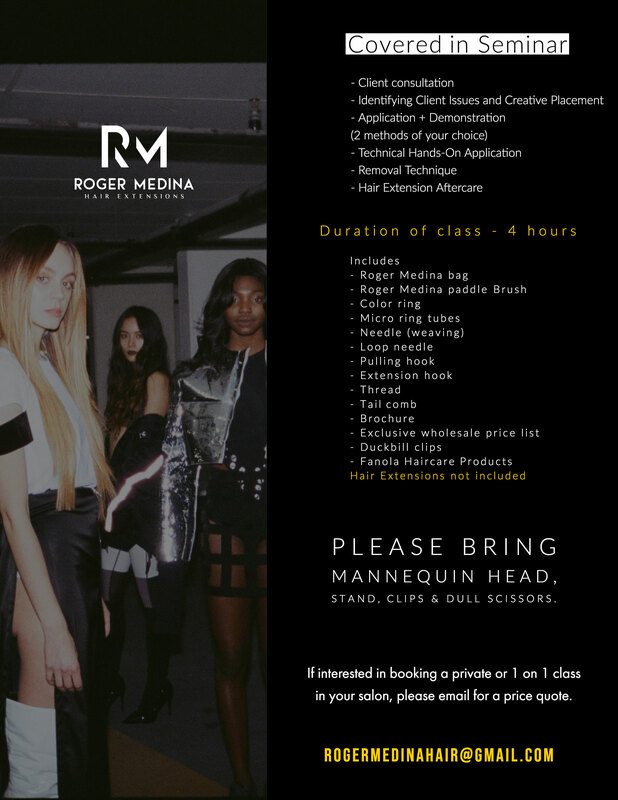 Wanting to become a hair extension specialist? 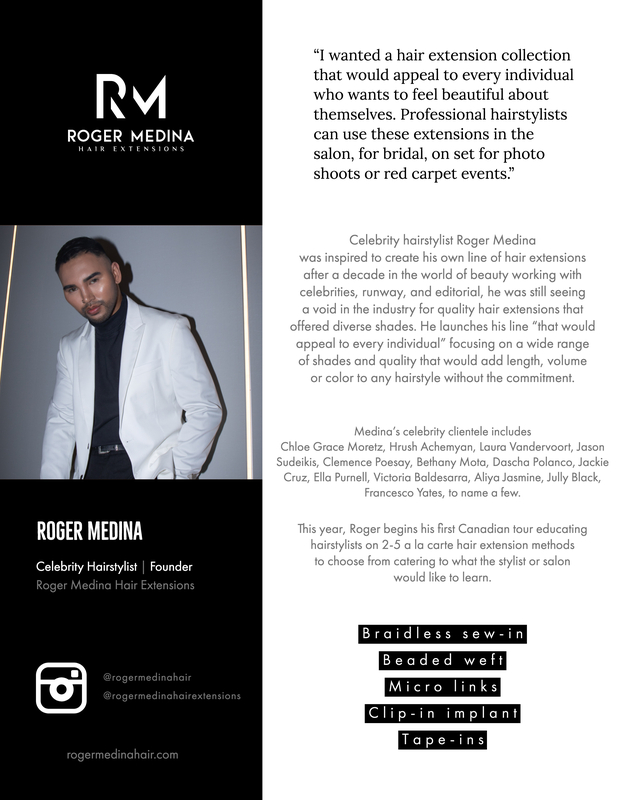 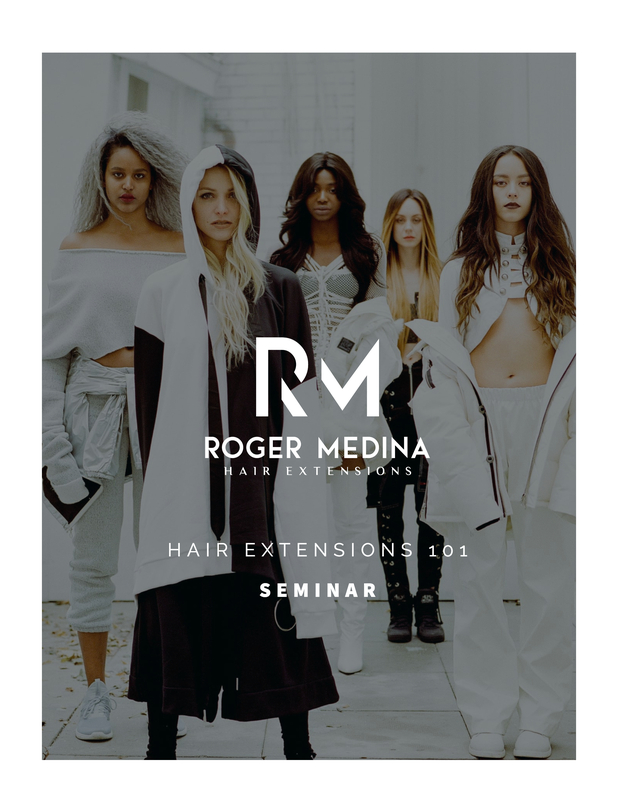 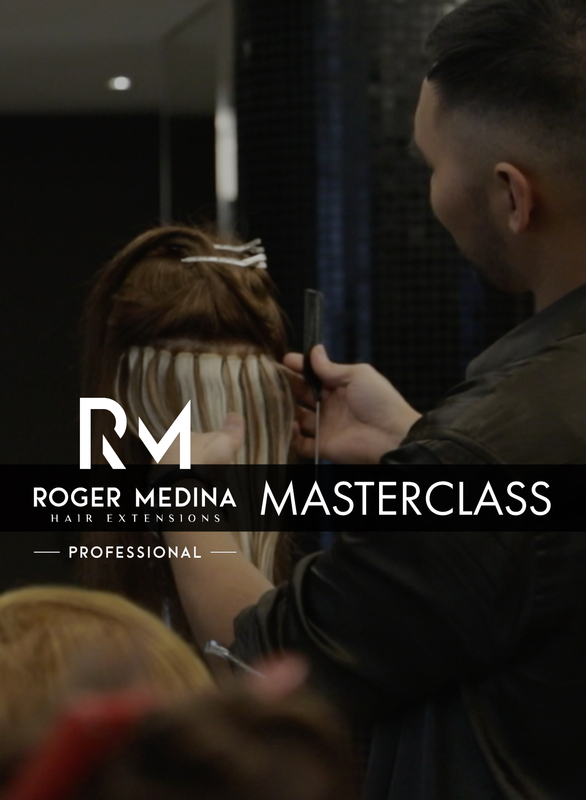 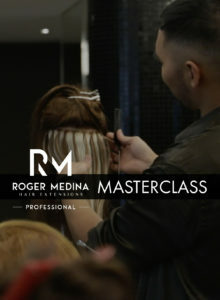 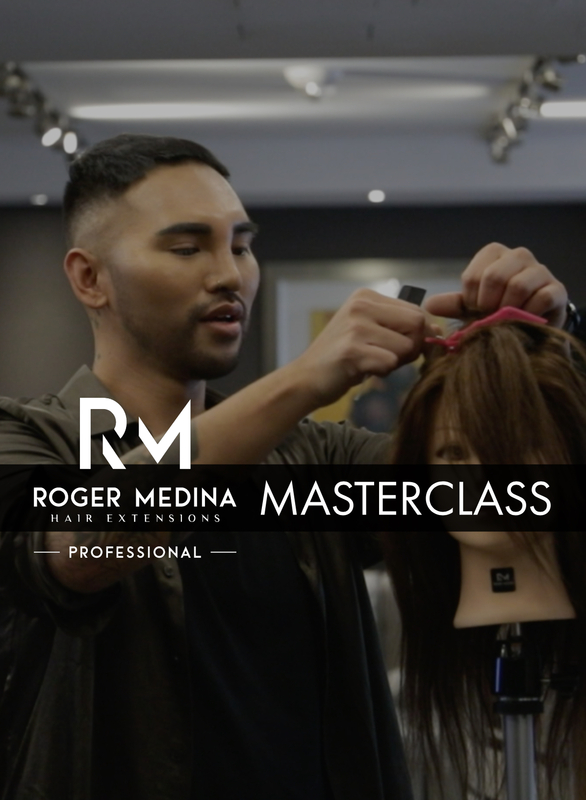 If you’ve ever dreamed of breaking into the hair extension industry, whether you decide to work in a salon, from home, or be a traveling stylist for television, photoshoots or celebrities – Roger Medina’s hair extension 101 seminar is for you! 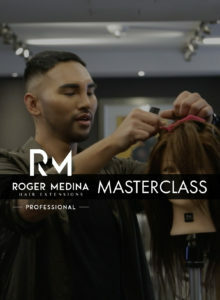 Because we focus on hands-on training, stylists can quickly go from being complete beginners to being a pro in no time. 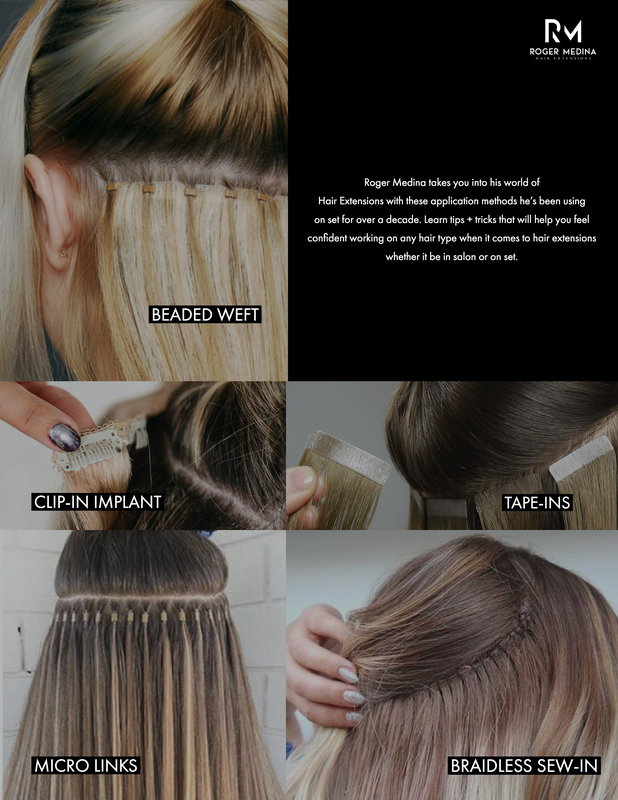  Learn everything about extensions – selecting from 5 various methods of hair extensions and how to apply them, to the equipment that you will need to get started, to how to market and advertise your business successfully.